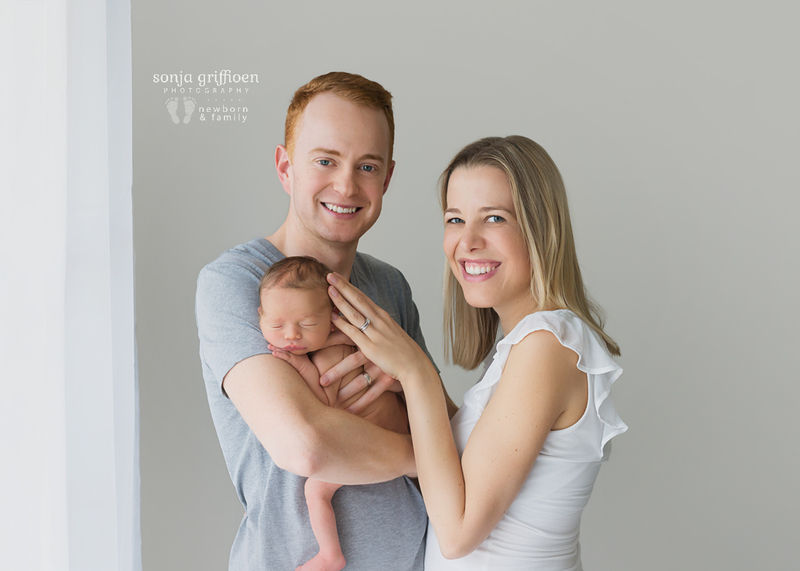 I met Kim and Hugh through a recommendation after photographing a friend of theirs’ family and newborn sessions. 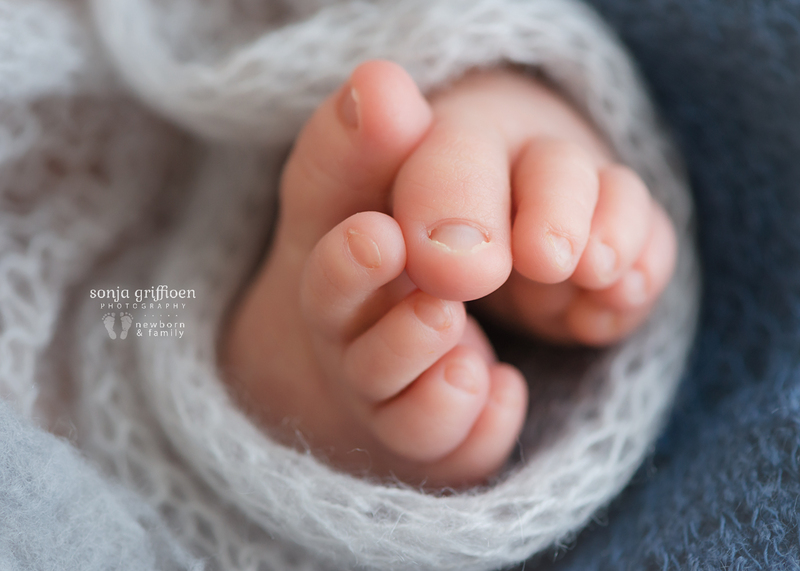 How wonderful that always is! 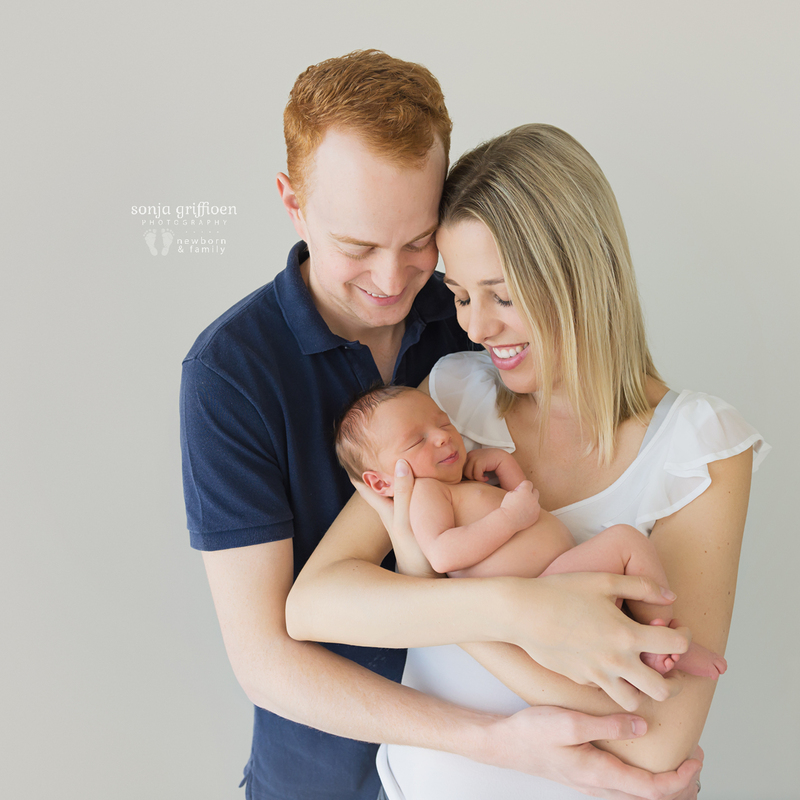 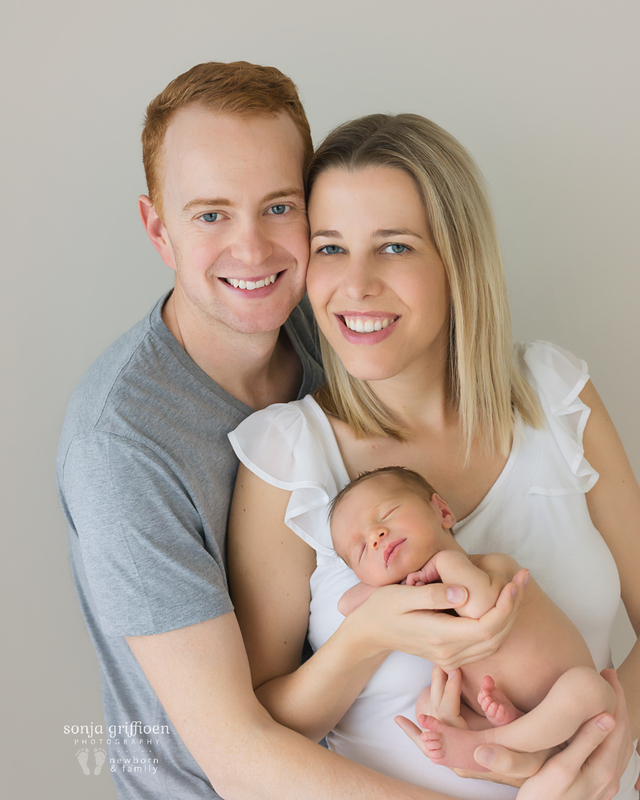 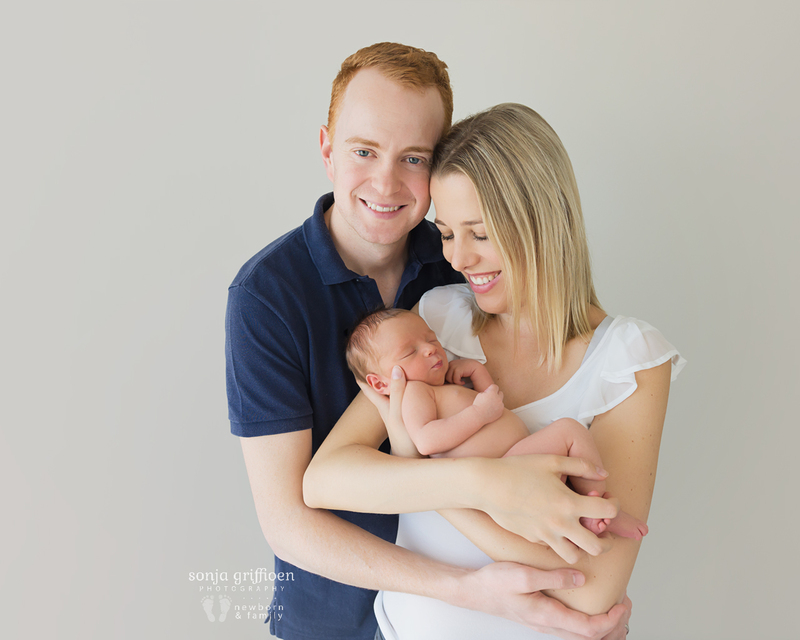 First, we met for their outdoor maternity session at Minnippi Parklands, and then Theo’s newborn session at my studio. 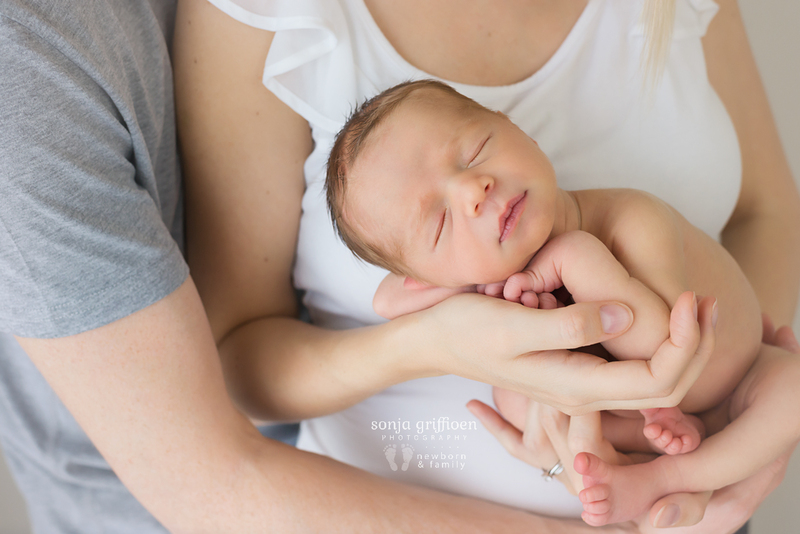 The love these two share for each other and for their little Theo is oh so beautiful to witness, and these photos captured such beautiful glimpses into their hearts. 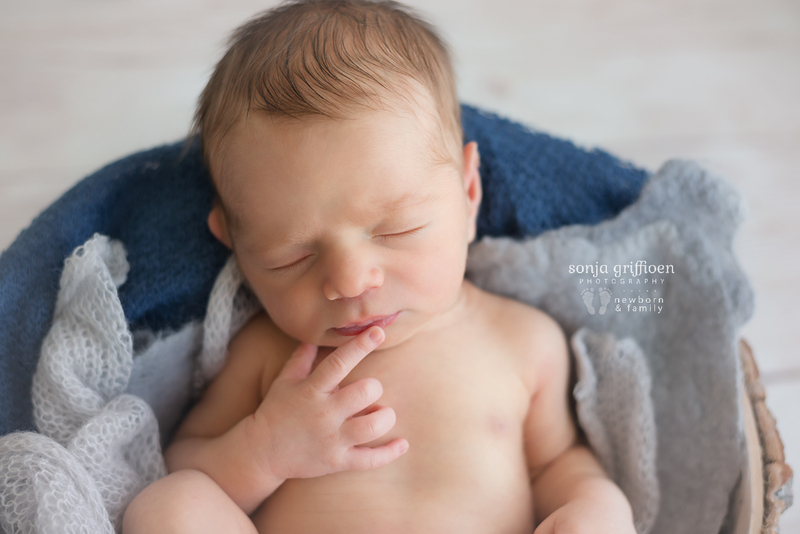 Theo has sweetest features and a handsome little face. 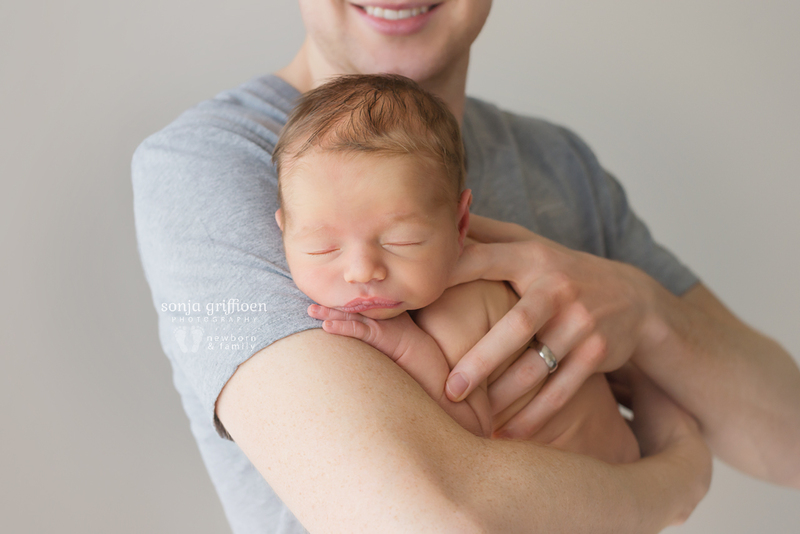 He gave some adorable expressions too! 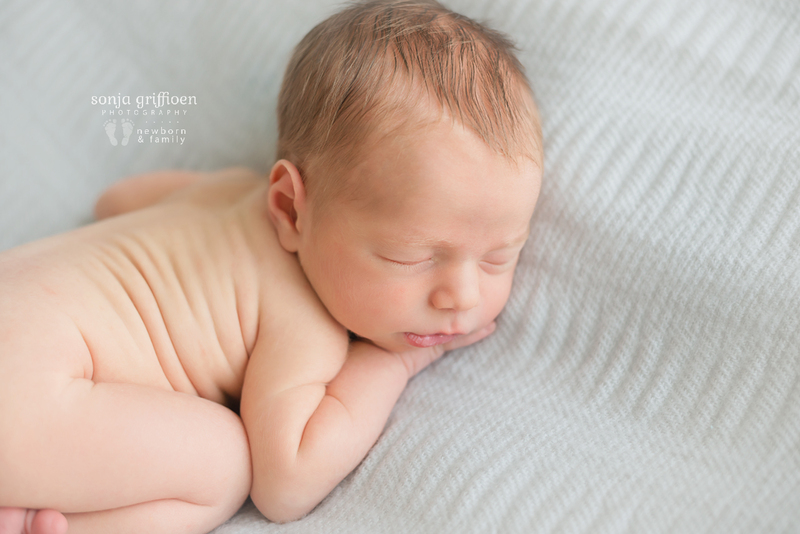 (more to come after the album design is complete). 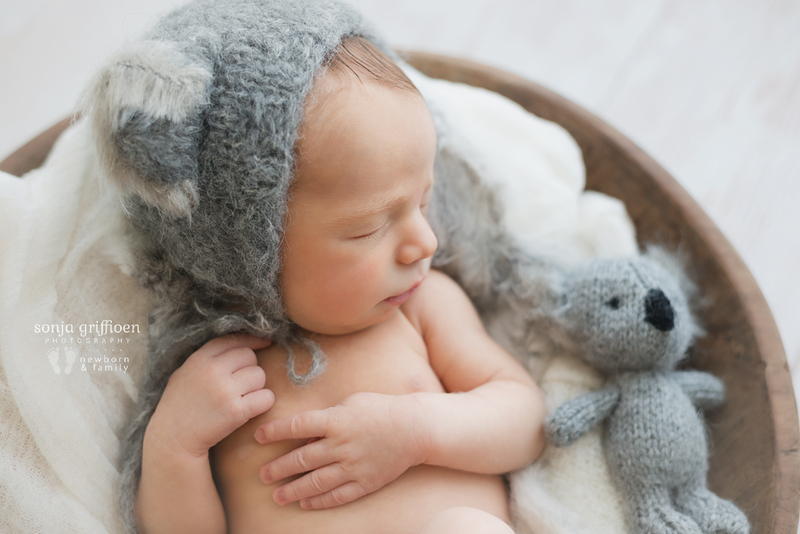 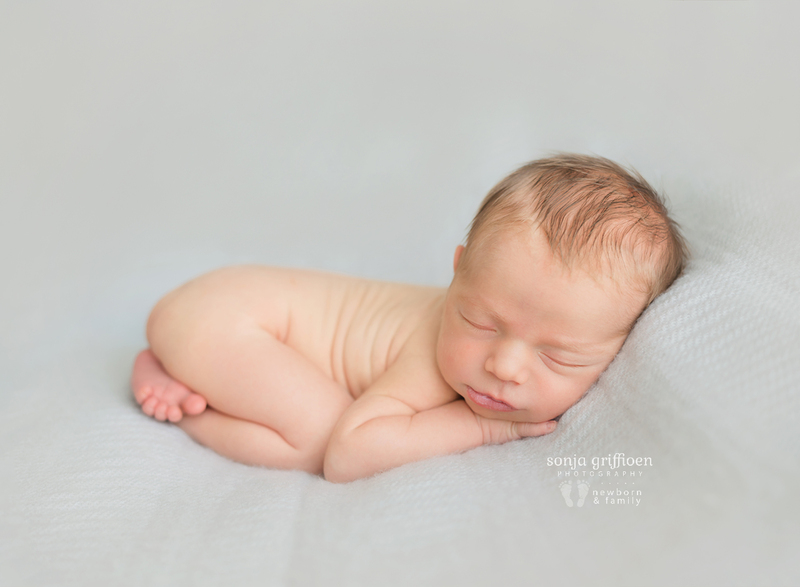 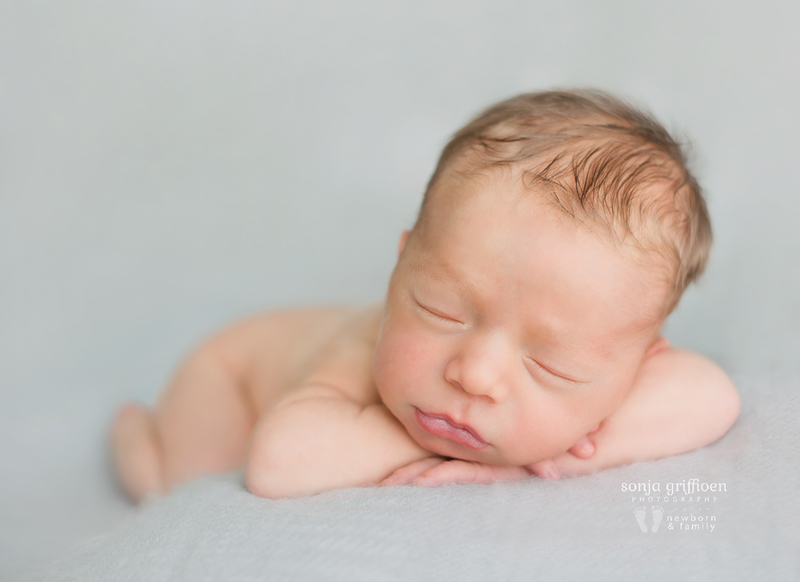 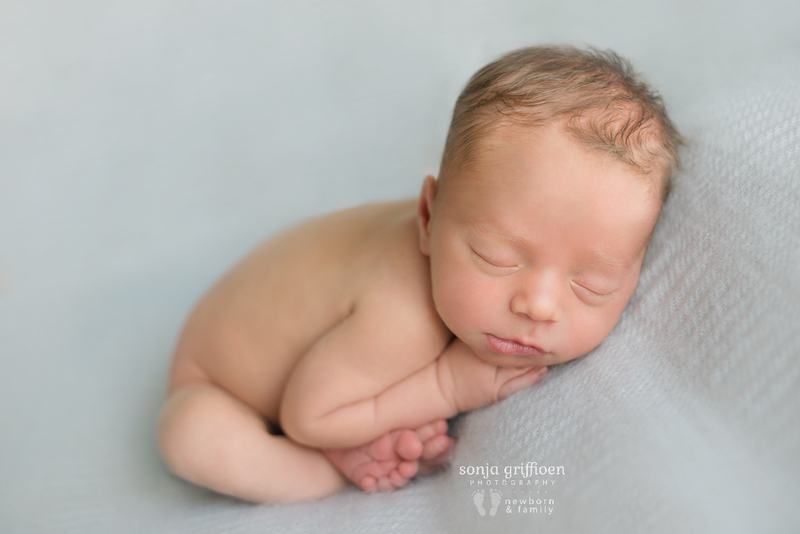 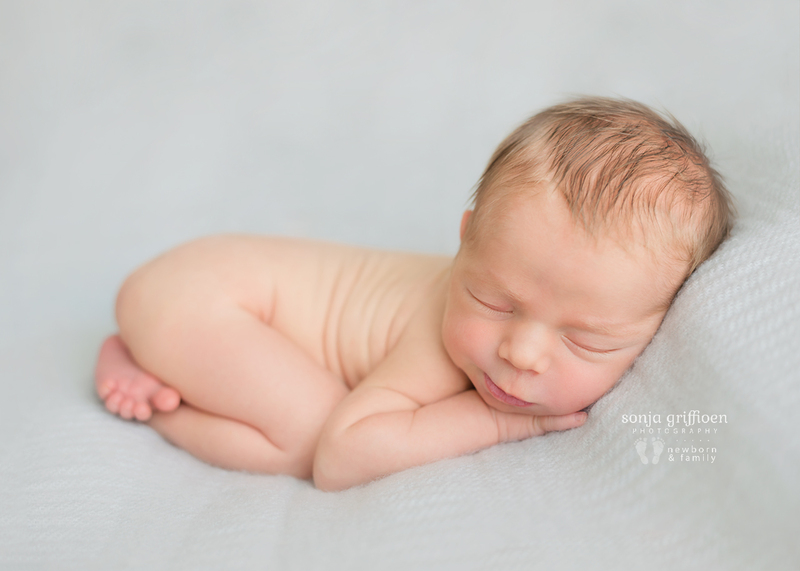 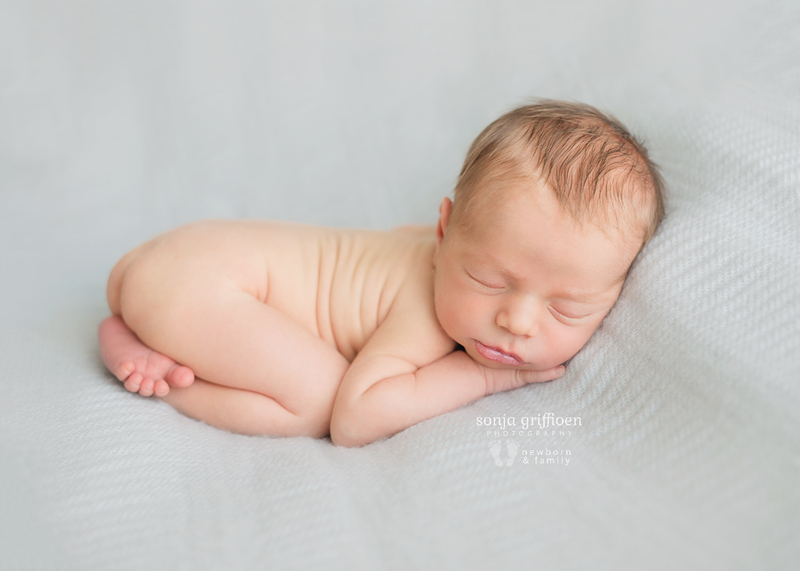 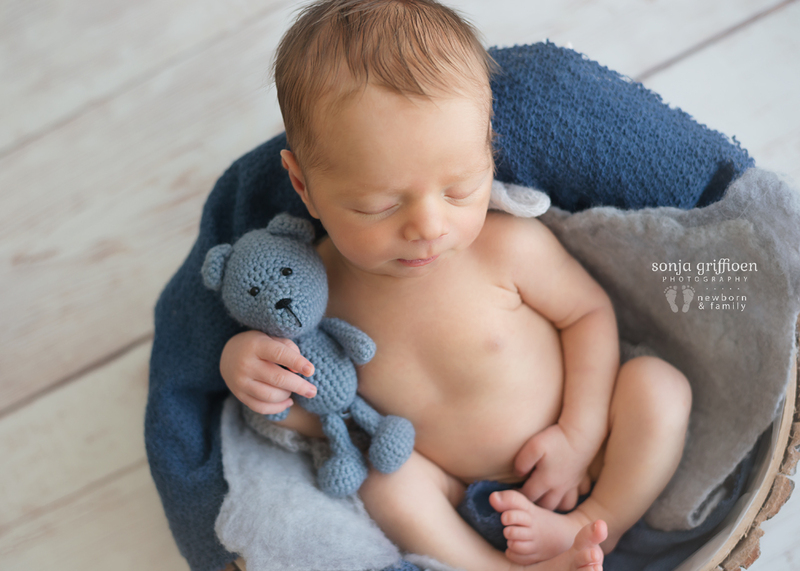 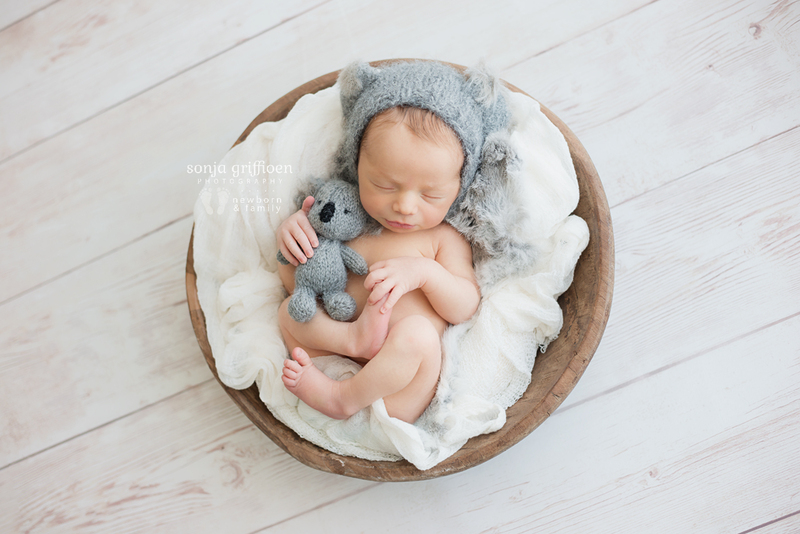 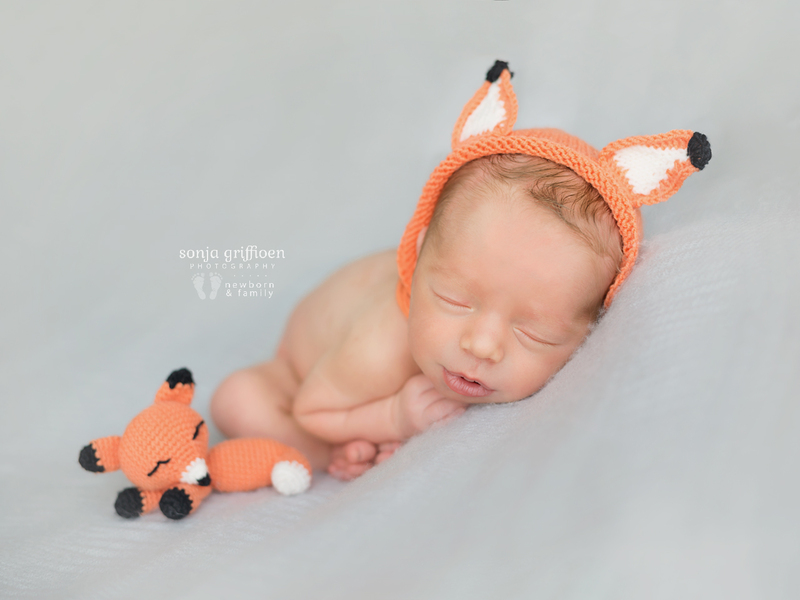 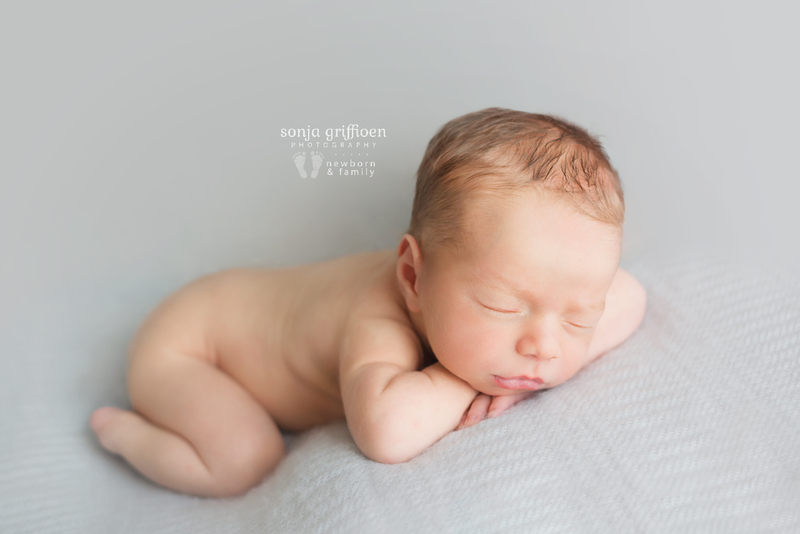 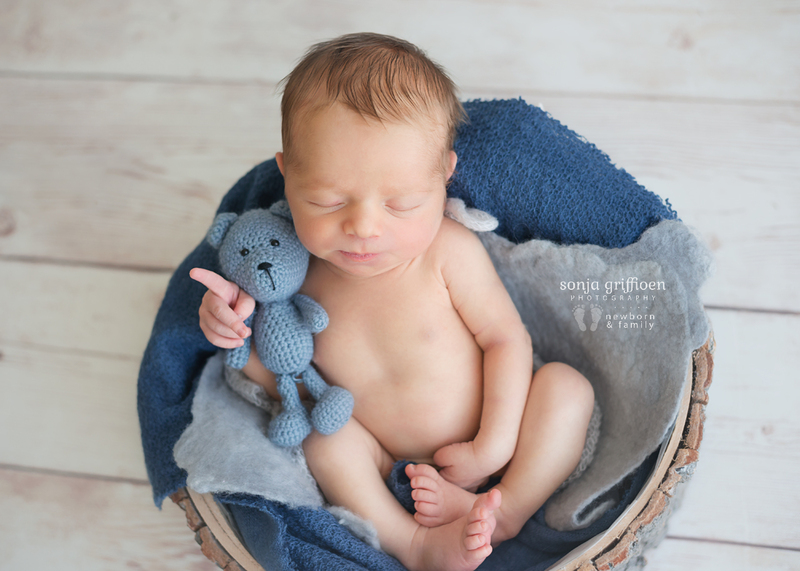 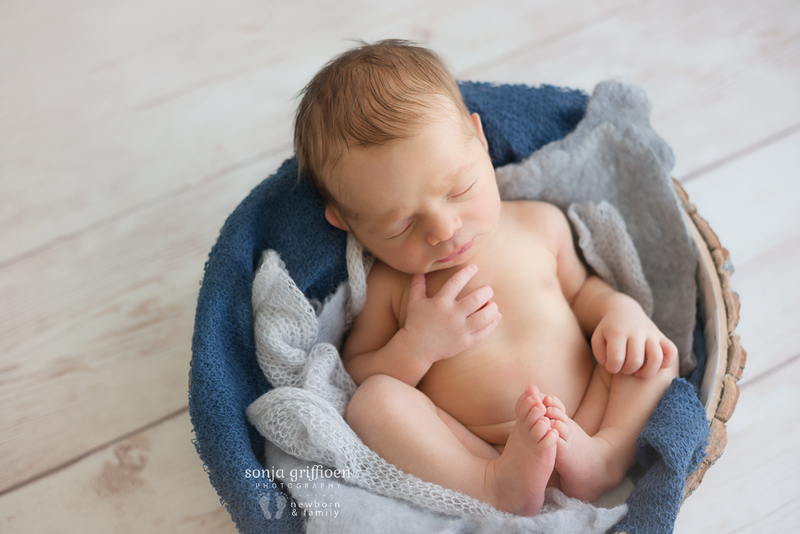 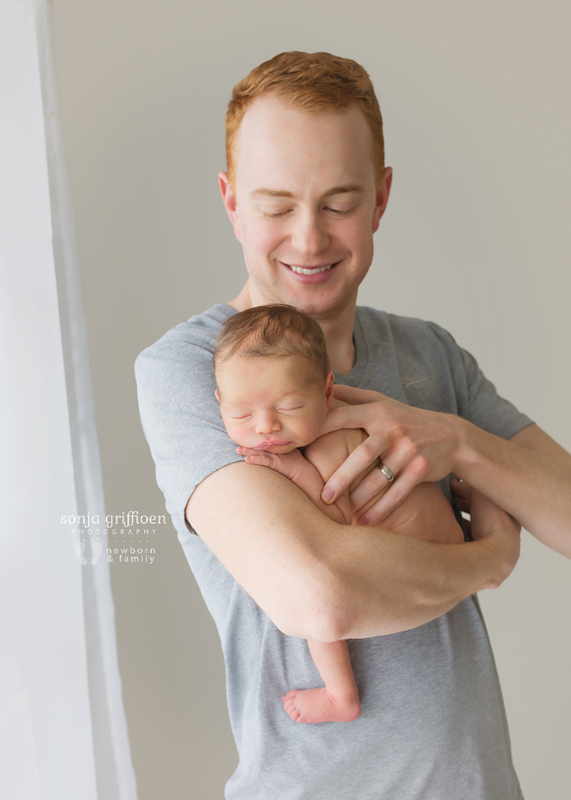 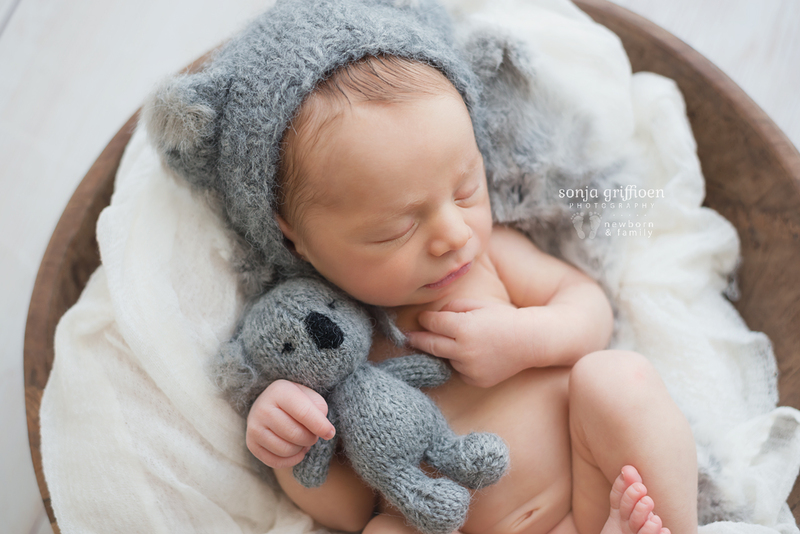 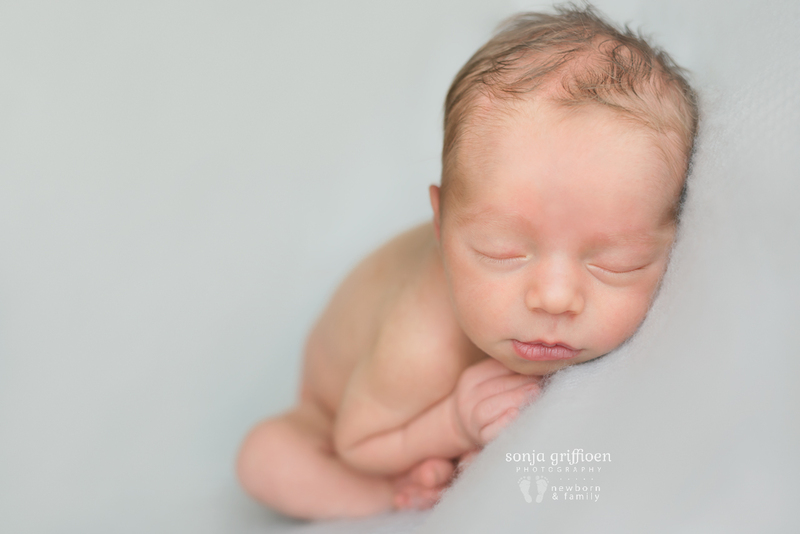 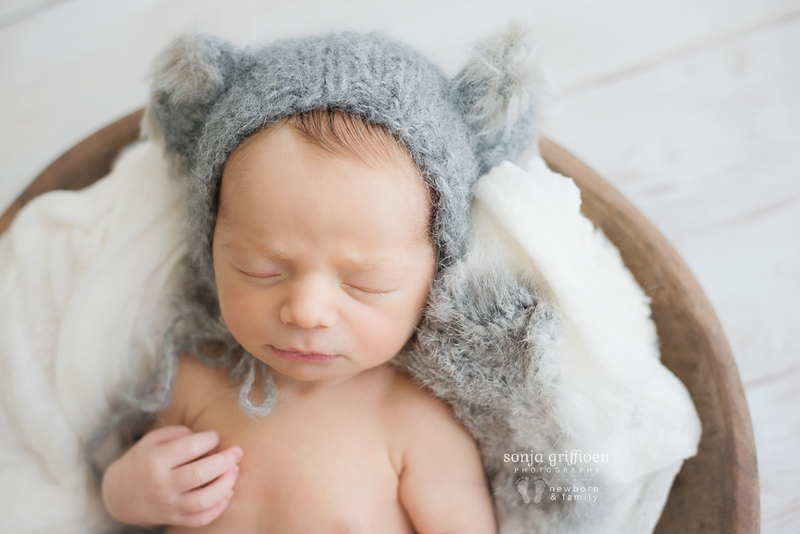 I loved posing him all curled up on his tummy, those were some of my favourite images from his session!